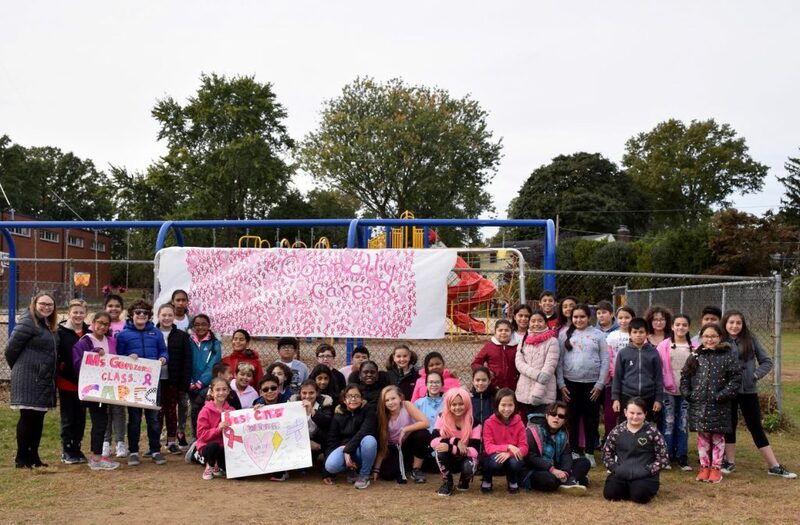 Members of the Connolly School student council organized the school’s annual Breast Cancer Awareness Walk-a-thon on Oct. 26. 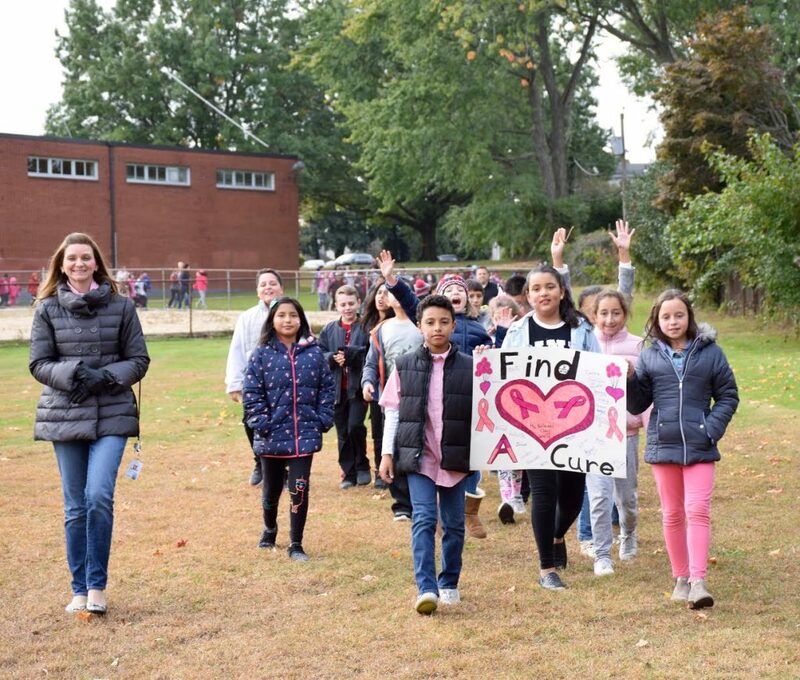 Dressed in pink for the event, students and faculty walked around the school building perimeter with colorful signs they created to raise awareness. 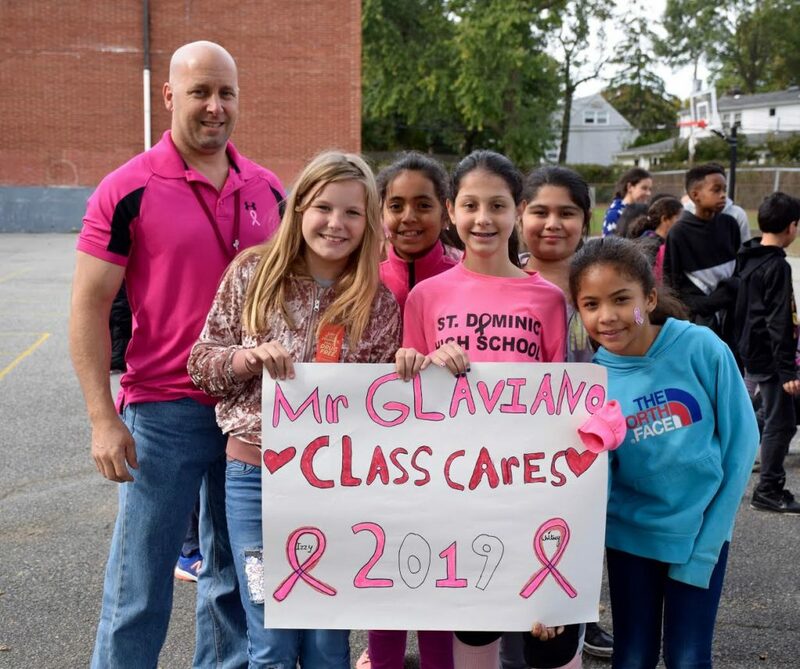 Through pledges, the students collected more than $800 that will be donated to Glen Cove C.A.R.E.S, a not-for-profit agency that provides assistance to residents of the community and neighboring areas coping with the crisis of cancer.